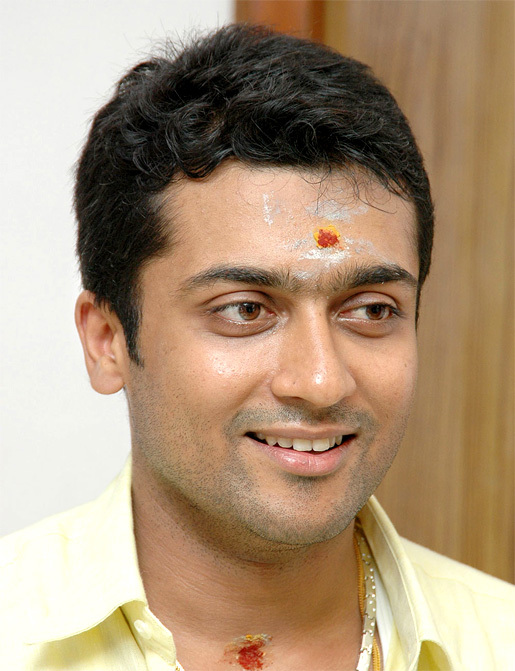 Suriya is one of the stars who are actively involved in various philanthropic as well as social welfare activities. He has championed the cause of education by adopting a number of children from villages and helping them pursue their college education. The actor was recently seen at the Ananda Alai, an event held to save trees. Suriya was the chief guest at the Ananda Alai, which took place at the YMCA Grounds in Chennai recently. Ananda Alai, a save trees initiative, is the brainchild of Sedhguru. The actor, during his speech at the event, urged all those present to plant at least one tree at their homes. 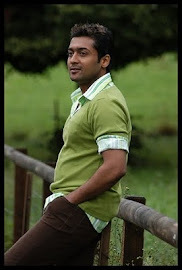 To drive home the point, Suriya said that he had planted about 15 trees at his home.